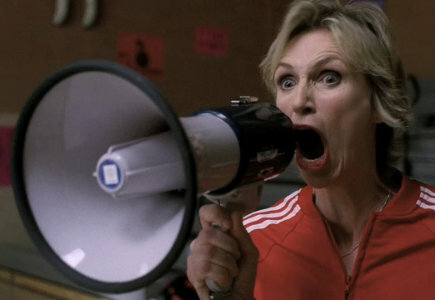 Lynch won last year, and although Glee now works much better without Sue Sylvester, Emmy inertia can’t be underestimated. However, it would be nice to see a win for Vergara, who was consistently great in what I thought was an uneven second season overall for Modern Family. Plus, it would mean a win for one of the few nominated actors/actresses of color. I hate to admit it, but I still haven’t watched Justified. 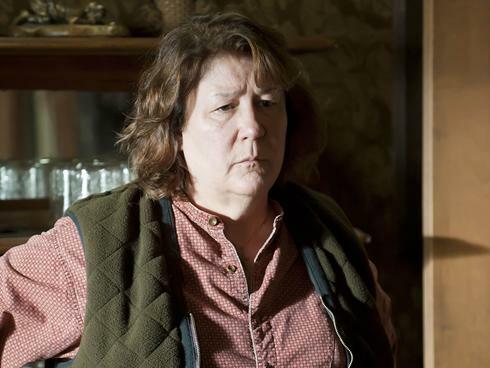 That doesn’t mean I can’t predict a win for Martindale, though, since everything I’ve read about her performance this season indicates that the nomination was the hard part, and the Emmy is now hers to lose. 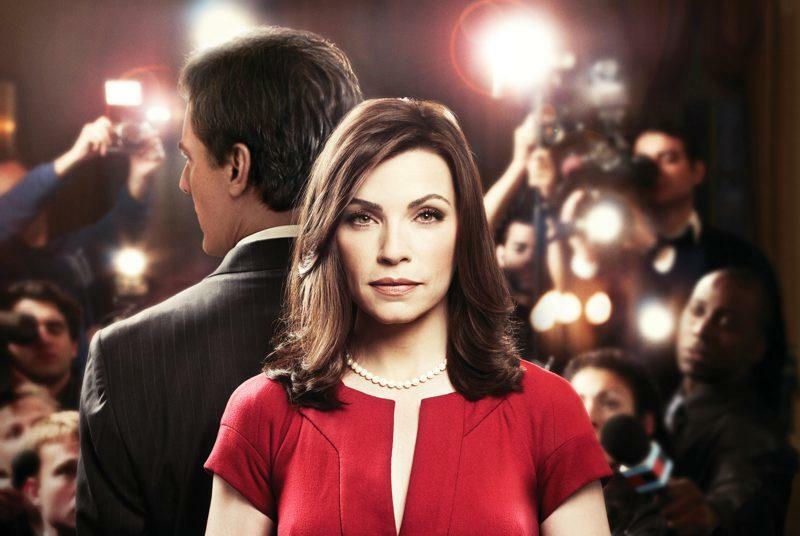 Panjabi has a good chance, too, though, since she won last year for her terrific work on Good Wife, and Hendricks would also be more than deserving. Emmy clearly loves Modern Family, nominating every adult regular this year, even though it meant stuffing this category with four actors from the same show. That could mean some vote splitting and a win for Colfer (who would deserve it) or Cryer (who probably wouldn’t), but I’m going to say the MF love is great enough that one of the four will win it. 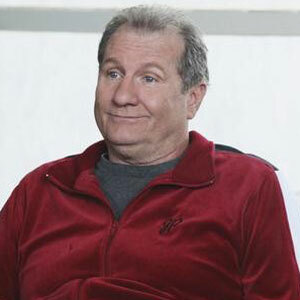 My money is on O’Neill, who wasn’t even nominated last year, and will get a trophy tonight to make up for it. This is a strong category, and pretty much any one of these actors would deserve the prize. 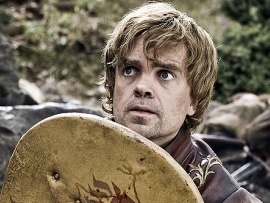 I’m going to predict a win for Dinklage as Emmy’s way of recognizing the grand achievement Game of Thrones, since Boardwalk Empire has HBO’s more prominent support and will likely keep GoT out of play in the bigger categories. His portrayal of Tyrion Lannister was appropriately humorous, but Dinklage also layered in emotion and depth to a part he was made to play. In my mind, Poehler is far and away the most deserving nominee in this field. As Leslie Knope, she grounds Parks and Rec and is, frankly, hilarious. But Linney is a film actress doing strong work on a Showtime series, and even if it’s a comedy in name only, she should expect to walk away with the award tonight. Margulies was the favorite last year, and then Kyra Sedgwick swooped in for the win. This year, Sedgwick wasn’t even nominated, so Margulies should be able to take home the gold (and if she does, she’ll deserve it). 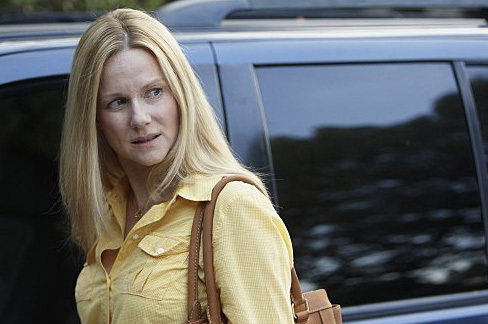 Of course, Moss was also incredible in Mad Men this season, going head-to-head with Jon Hamm in “The Suitcase.” But I’d really love to see Britton win for her work on the final season of FNL, as a recognition of five amazing seasons as Tami Taylor. Baldwin is always great as Jack Donaghy, but he has several wins under his belt at this point. Louis C.K. has shown his acting ability on the terrific Louie, but a lot of the achievement there is also due to his writing, directing, editing, etc. No, after seven seasons as the world’s best boss, Carell deserves this one — and not just as a career achievement award. 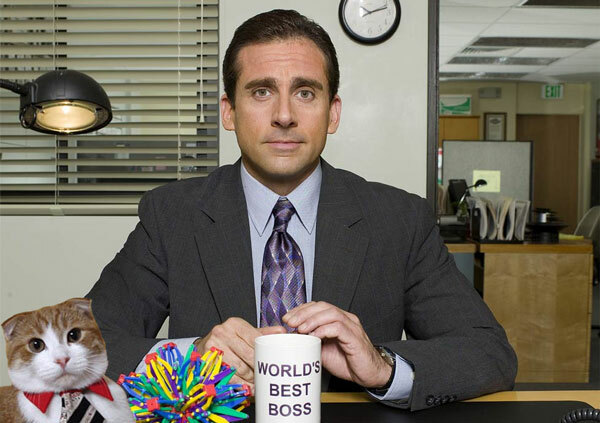 He was given strong material throughout the farewell arc, and Carell nailed it consistently, marrying the sweet with the silly and making us realize how much we’re really going to miss Michael Scott. Once again, any one of these actors would deserve the Emmy, and now that Bryan Cranston is out of contention for the year, they all have a shot. 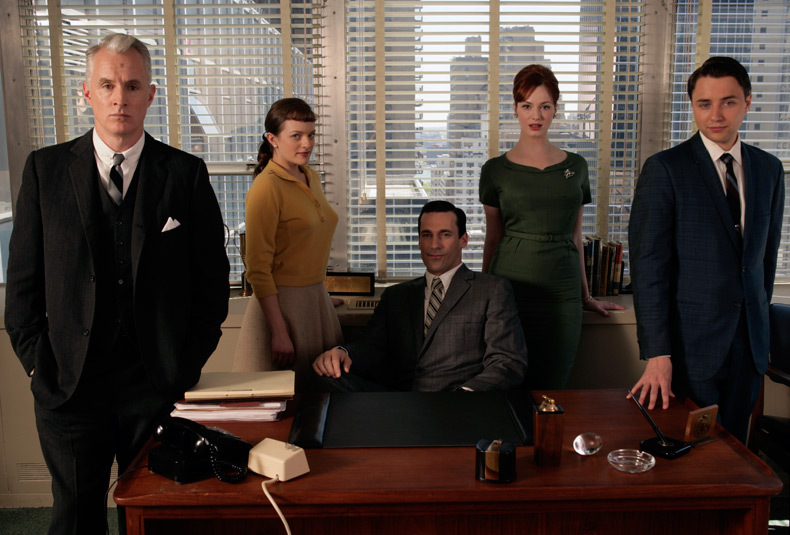 But my prediction is that, after winning Outstanding Drama Series three years in a row, Mad Men will finally add an acting award to its mantle. 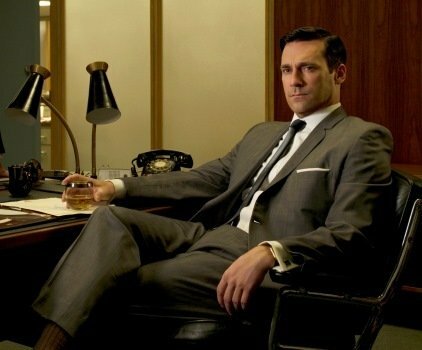 Jon Hamm has given Don Draper the deep, necessary layering since day one, but last season he let the facade crumble, only to build it right back up again, and his submission episode (“The Suitcase”) was a masterclass in acting. My personal pick, though, would be Chandler, as a recognition of his five years of work as the greatest high school football coach of all time. Last year, it was a toss-up between Modern Family and Glee, and Modern Family ended up winning. This year, Glee was all over the place, and with six acting nominations for the Family cast, it seems like a pretty safe bet that the ABC sitcom will repeat. It’s a shame, though, since Parks and Recreation is, by far, a better show, and deserves some high-profile recognition here. Matt Weiner’s period drama is an Emmy juggernaut, and even HBO’s flashy Martin Scorsese-backed Boardwalk Empire won’t stand in its way for the biggest prize of the night (though if there were a series to unseat the incumbent winner, it’s Boardwalk). Pretty much anything, perhaps Dexter, would be deserving of the prize, and it would be great to see Friday Night Lights go out on top, but it’s hard to imagine a year that Mad Men is eligible and doesn’t win. Do you agree with my predictions? And, regardless, who do you think should win when the names are announced tonight? Share your thoughts in the comments section below! 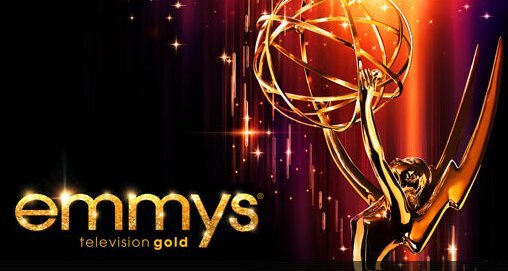 This entry was posted in Emmys and tagged Ed O'Neill, Emmys, Jane Lynch, Jon Hamm, Julianna Margulies, Laura Linney, Mad Men, Margo Martindale, Modern Family, Peter Dinklage, Steve Carell. Bookmark the permalink.